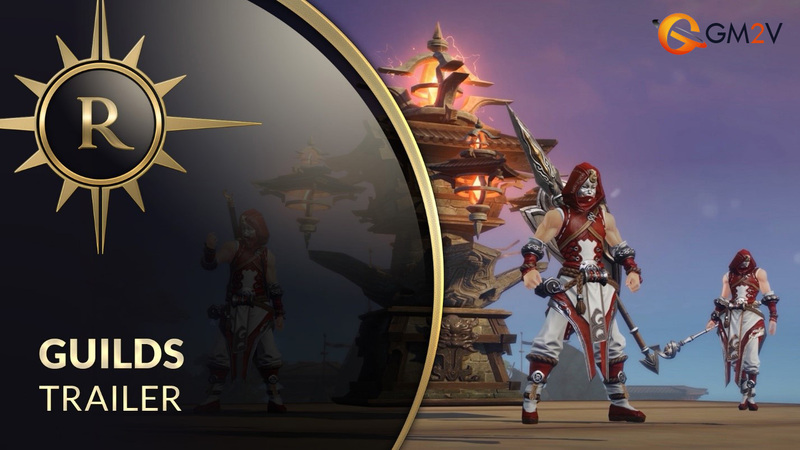 Revelation Online's new class Assassin will be added to the game's Chinese version in December. The team says they'll start Assassin's second PTR test next week and a new preview video has been released on its website. Assassin has daggers as his primary weapon. He is good at attacking enemies in short and middle range. Like assassins in other games, Revelation Online's Assassin can go stealth. He can also poison himself to increase strength. Assassin has chains as his secondary weapon which allows him to attack more enemies, even encircle and lock enemies after drawing a circle on the ground with the chain. Apart from the preview video, the team also revealed some artworks about the weapons of Assassin. Where to Buy Revelation Online Gythil ? Gm2v is your best choice!